Earth Day 2014 . . . 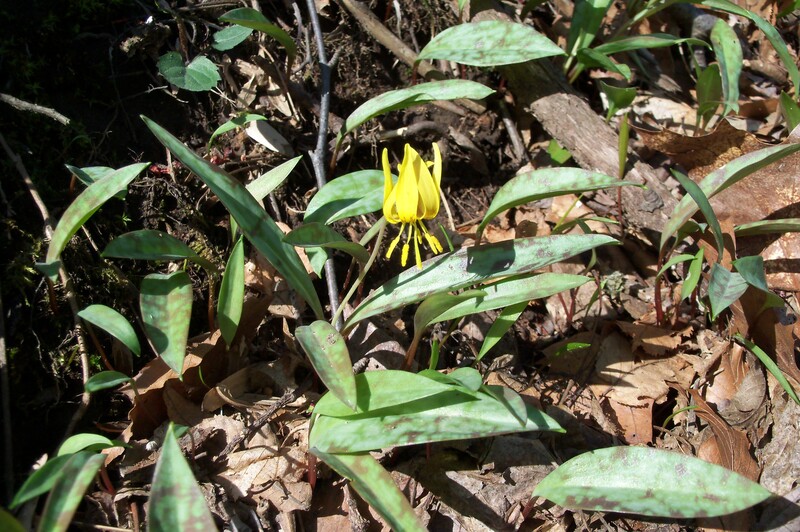 Happy Earth Day 2014 from Wildflowers of the West Village! 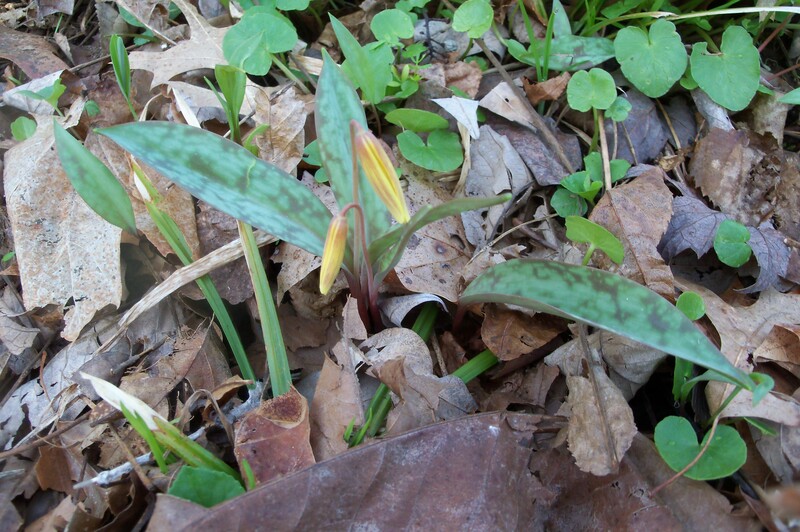 Meanwhile, enjoy these recent photos of one of the season’s most attractive wild herbaceous plants, the Yellow Trout Lily, Erythronium americanum.